Hornung's Storage Solutions is a new facility conveniently located to downtown Harrisburg. With moving van accessibility, commercial and residential customers find it easy to quickly load and unload their stuff. We offer clean and dry units that vary in size. We are open 7 days a week and provide a secure, fenced in area with surveillance and illumination. We offer pick-up and delivery and we sell boxes and packing supplies. 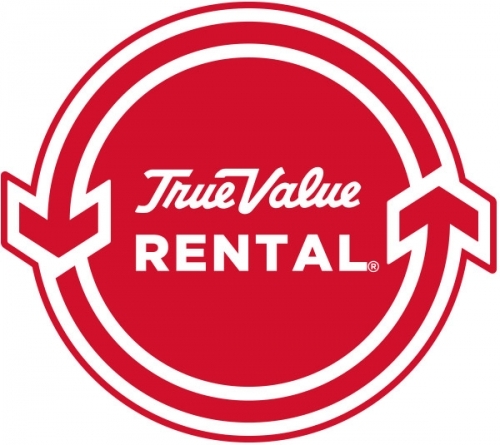 Get the storage you need now - save 100% on your third month's rent! That's right, your third month rent is FREE when you pay for your 1st and 2nd month. Not to mention the 1st month is prorated; meaning you only pay for what you use. Every dollar counts these days - Hornung's Storage Solutions wants to help. Call Hornungs Storage Solutions to discuss availability at (717)-558-9935.